Street Fighter IV pros, rejoice. 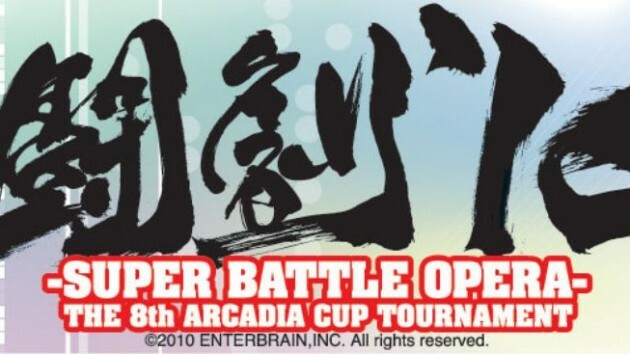 The folks at round1.sg are organizing the first ever SF4 Super Battle Opera Singapore qualifiers, to be held this July at the Arcadia arcade in Iluma. According to the original round1.sg announcement, the preliminary rounds of the qualifiers will take place on 17 July and 24 July, while the qualifying finals will be held on 31 July. The winners of the qualifiers will be given a chance to represent Singapore at the SBO Grand Finals in Tokyo, Japan later in September. SBO, also known as Tougeki, is a Japanese arcade tournament that has been held annually for the past eight years. It is considered to be one of the two most prestigious fighting game competitions in the world, the other being the EVO Championship Series held in America. July seems to be an important month for all you SF4 players. There’s also the SF4 Battle Medley at TGX that will be organized on 9-11 July. Time to hit the joysticks, my friends. Train hard and do Singapore proud.